Last month, the new arrival of NVIDIA’s GTX 1080 Ti effectively demoted the GTX 1080 and established itself as the new flagship to the GTX 10-series. What was one of the most talked about GPU releases of the last twelve months, quickly became an instant hit. The initial launch involved NVIDIA’s prolific “Founders Edition”, which, while offering superb performance is inhibited by two key attributes which enthusiasts loathe – high temperatures and noise. 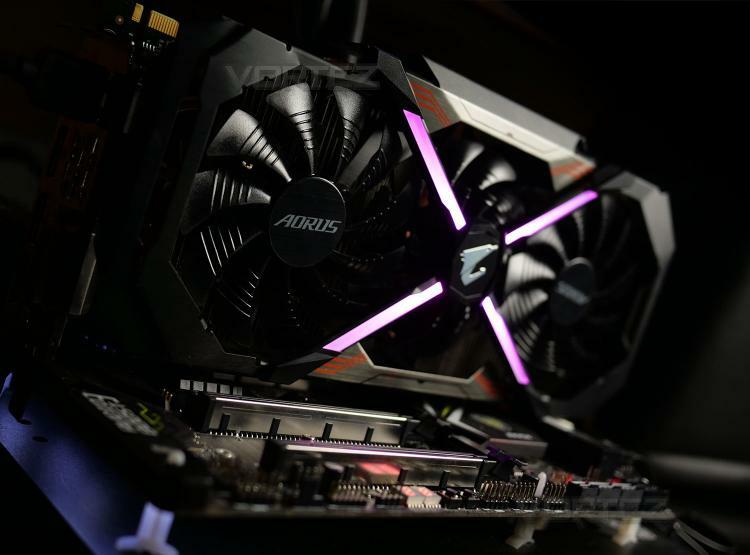 Fast forward some four weeks later and we have in our hands the first custom design from AORUS which seeks to tackle both problem areas.